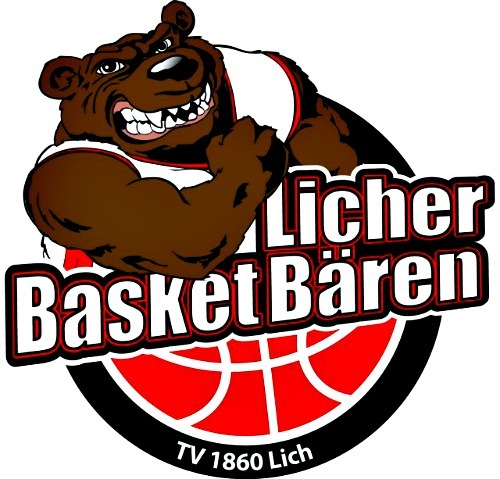 Licher Basket Baeren from Germany’s Pro B league has decided to retain the services of Jermale Jones (186 cm, Tuskegee’09) for the rest of the season. 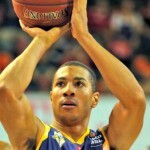 Jones initially signed a temporary deal with the team in September 2012 where he replaced Willis Gardner (1.85m, Colorado St.’09). 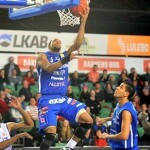 Jones went on to play 16 games for Licher Baeren and averaged 14.8 ppg and 2.1 apg. 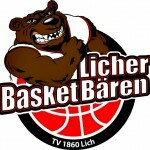 Before signing with Licher Baeren, Jones played for SSV Lokomotive Bernau from Germany’s Regionaliga Division 1. 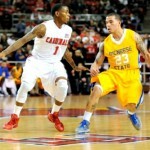 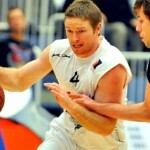 He was a member of the starting five for Bernau and in 18 games averaged 17.5 ppg and 1.7 apg in the 2011-12 season.